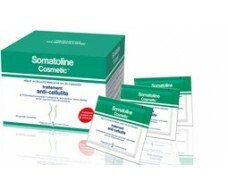 Somatoline coporal is a brand of cosmetic dermatology, sold in pharmacies, which have a range of reducing market-leading products, proven in 7 nights. The laboratory Somatoline Cosmetic is an Italian brand that specializes in body cosmetic dermatology, its flagship product is the Somatoline Works 7 Nights, which promises a smooth skin and reduce localized fat in a week. It also has an extensive range of products both to treat and take care of your body, including a draining gel legs and body scrub particular. Destined for all sexes, as they have a line of male cosmetic dermatology. 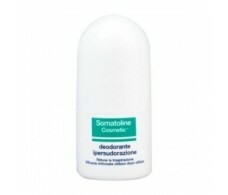 For the main indications, features and prices of products of Somatoline see our website, www.farmacia-internacional.net. 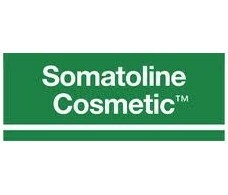 If you're in Barcelona You can buy Somatoline products also in our physical pharmacy: we are in the street Consell de Cent 312 Barcelona - you can also ask for advice from our team of pharmacist. 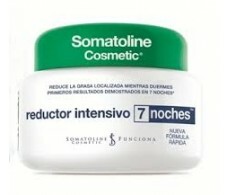 Intensive Night Somatoline Reductor 450ml. 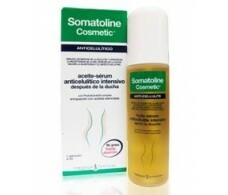 Somatoline anti-cellulite treatment. 30 single sachets. 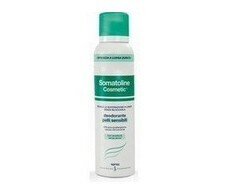 Somatoline Belly and Hips 150ml Advance one. 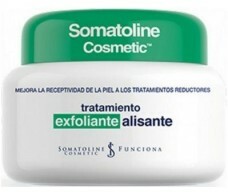 Somatoline Cosmetic Tratamiento Reductor Menopausia 150ml. 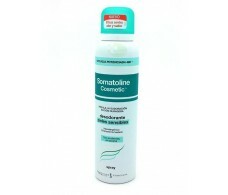 Somatoline Cosmetic Treatment Smoothing Exfoliator 600ml. 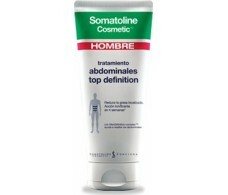 Somatoline Hombre Tratamiento abdominales top definition 150ml. 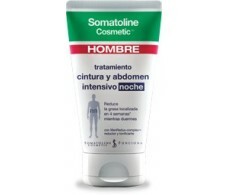 Somatoline Hombre Tratamiento Cintura Abdomen Int. Noche 150ml. 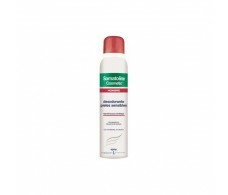 Somatoline Hombre Tratamiento Cintura Abdomen Int. Noche 300ml.